Two birds with one heart -- express your love with this one card! 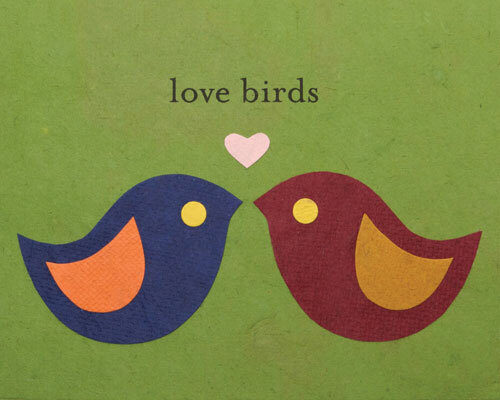 Our 'Modern Love Birds' card is lovingly handcrafted in the Philippines by women who have escaped prostitution. The card incorporates a variety of handmade, recycled papers, making it environmentally sustainable, too. Envelope included.